A Higher quality [BlurayDesuYo] release once the BDMV falls into our lap. Our Trinity are looking for DDYlord candidates! Head over to our recruitment page to apply today. Oh nice. 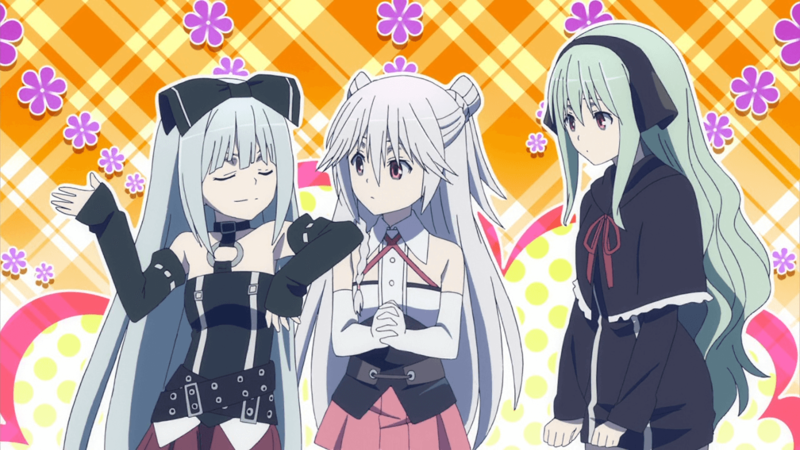 I didn’t even realize this was a thing, but more Trinity Seven is always a good thing. You can never have too many best girls in this show. Even if we all know true best girl is Levi. should be illias fragment, right? We’ve always used Iliad Fragment, so no. Is this from a Blu-ray source? The filename implies that it is, but the post is ambiguous. terru | begna112: Thanks. I was unsure since the torrent filename contains “BD”, but the post (correctly) seemed to indicate otherwise. Any updates on a BD release? I’ve poked the project leader. has the leader reacted to the poke? Any new updates on the BR release for this? And are you guys gonna do the second movie coming out soon as well? From looking at Nyaa it appears the second movie is already available online. Are you guys gonna sub the second movie? By the i’m liking how your group has managed to stay considerably active compered to other dwindling groups such as FFF.